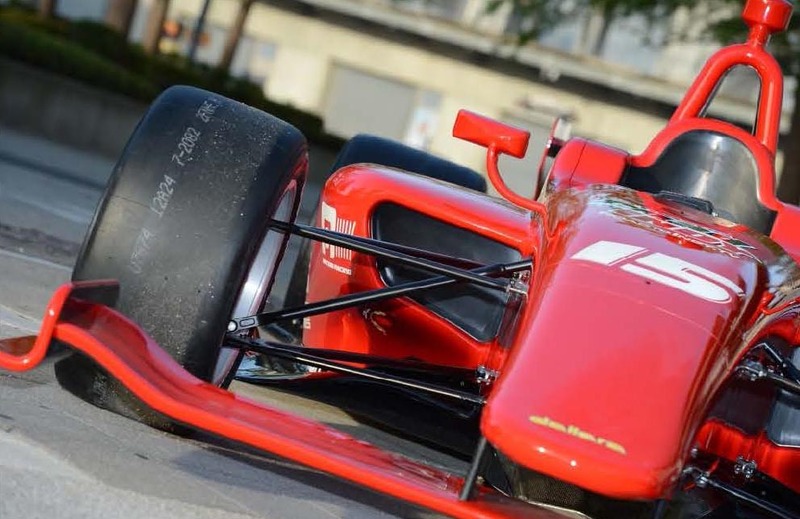 PFC Brakes, a Ryder Fleet Products supplier, has been named the official brake supplier for the 2015 Indy Lights Series and will be featured on the new Dallara IL-15 car, which started testing in the summer of 2014. The new Performance Friction full brake package on the Dallara IL-15 utilizes purpose built, shape optimized 6-pot Monobloc calipers, PFC discs with patented slot pattern, and PFC CarbonMetallic © race pads. PFC Brakes supplies all 3 “Road to Indy” IndyCar Series along with winning more championships worldwide than all other brake suppliers combined. The Indy Lights series has a rich history as a development platform for many of today’s top drivers and is a vital step for competitors to reach the pinnacle of open-wheel racing in America. The series boasts over 100 drivers as graduates including Marco Andretti, Helio Castroneves, Scott Dixon and Tony Kanaan. Over 1500 championships have been won on PFC carbon metallic pads but fleet maintenance managers also declare them a winner because of their stopping power, safety, extended pad and rotor life and corrosion resistance. Performance Friction Corporation is known for their innovative brake solutions and is the standard of excellence in high-performance vehicles, commercial fleets and street vehicles. If you are a truck or bus operator, you may have experienced a great deal of problems with tone ring corrosion causing loss of ABS signals. This can lead to the need for the fleet to change the rotors at very low mileage – the rotor is fine but the ABS tone ring has failed. Testing has shown mere coatings are ineffective in preventing this corrosion because of very high, sustained temperatures in the rotor hat. Performance Friction Long Life Brake Rotors addresses this concern with a design created specifically to better handle the heat. This can translate into huge savings for the fleet in parts, labor and downtime. Download our cost savings calculator (Excel Spreadsheet). With a strong emphasis on the environment, PFC brake pads are more than just asbestos-free – they contain no antimony, lead, chromium or potassium titanate – making them safe for the technician, the environment, and the driver. Ryder Fleet Products carries a wide range of disc brake pads and brake rotors and can assist you in cross reference lists, application guides, pricing and more. View, learn and shop on our website or contact our customer service team at 800-759-6479 or FleetProductsInfo@Ryder.com. This entry was posted in Featured Manufacturer, Product Reviews by ryderfleetproducts. Bookmark the permalink.